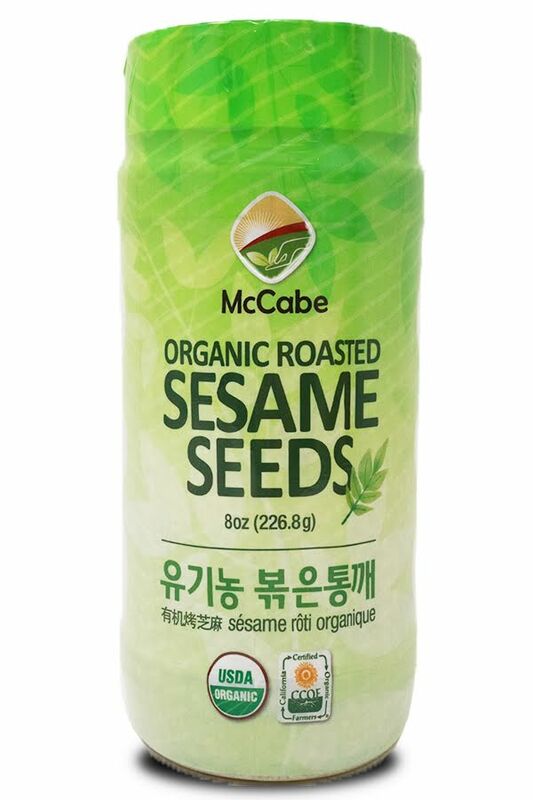 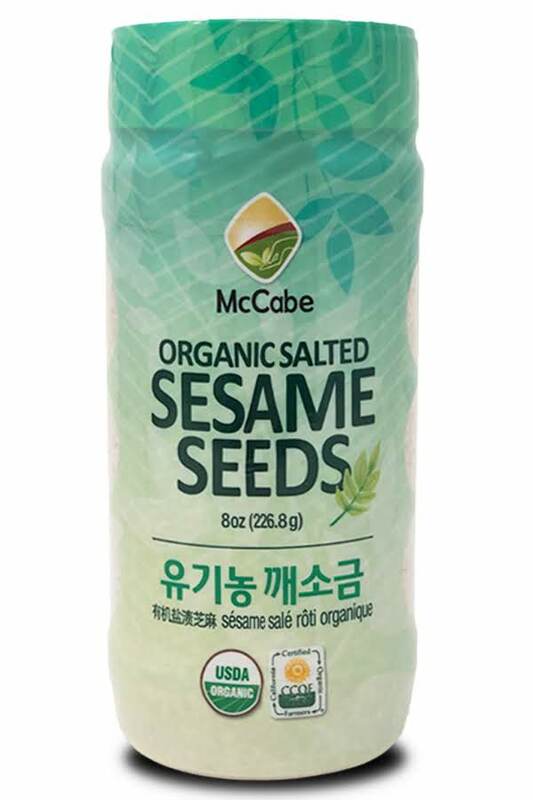 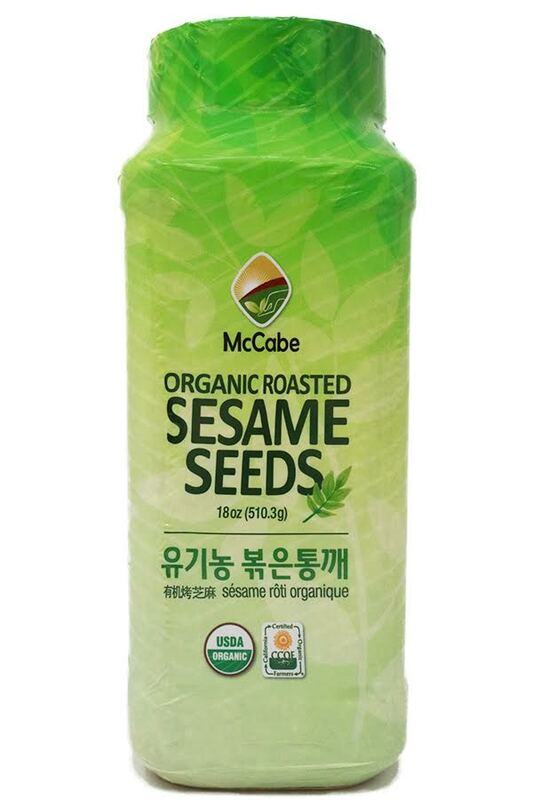 Sesame Seed contains essential amino acids, as it has unsaturated fatty acid and methionine. 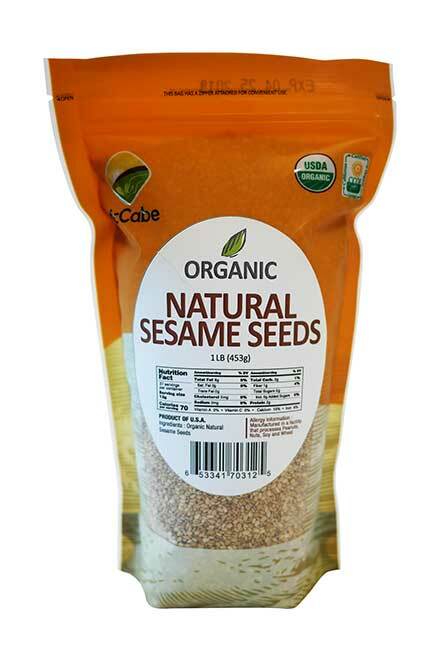 It hardens the artery for better blood flow, and effectively improves function of liver. 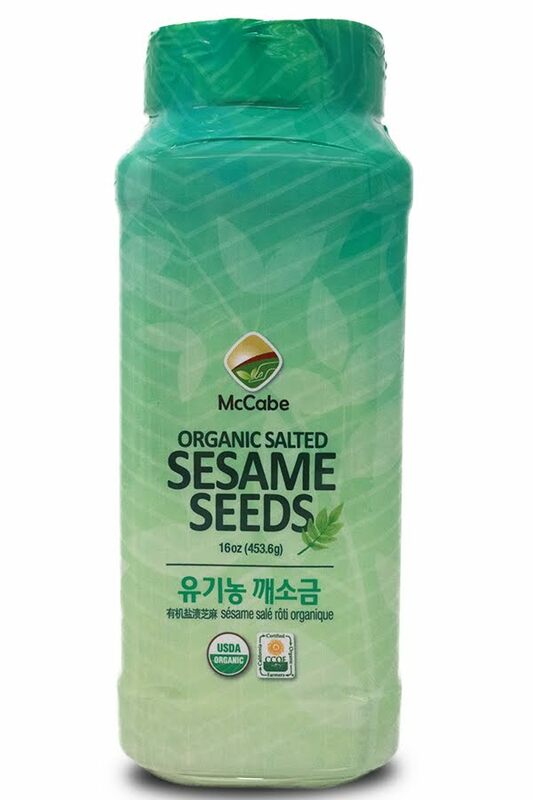 참깨는 불포화지방산과 메티오닌 등의 필수 아미노산 등이 다량 함유되어 있어서 동맥경화를 예방하고 간기능을 강하게 하며 전신의 건강을 증진시켜 줍니다.